HomeTechnologyBuying a Tesla Seems Pretty Easy. But There Are a Few Things to Know. 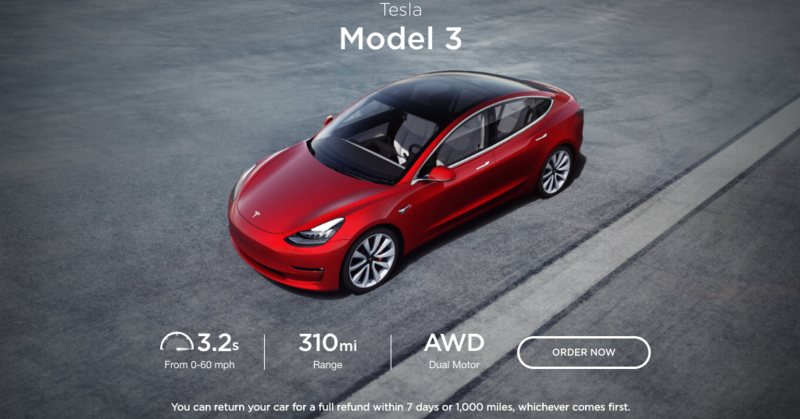 April 12, 2019 Technology Comments Off on Buying a Tesla Seems Pretty Easy. But There Are a Few Things to Know.